When is it time to redesign your real estate website? 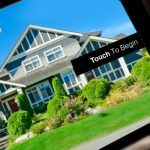 Home » When is it time to redesign your real estate website? In real estate image matters. Even more so when the business itself migrates online. Nearly 50% of property buyers do online research before committing to property or agent. Every aspect of your online presence, from your Social Media accounts to your powerful real estate website should be interesting, professional, and spotless. 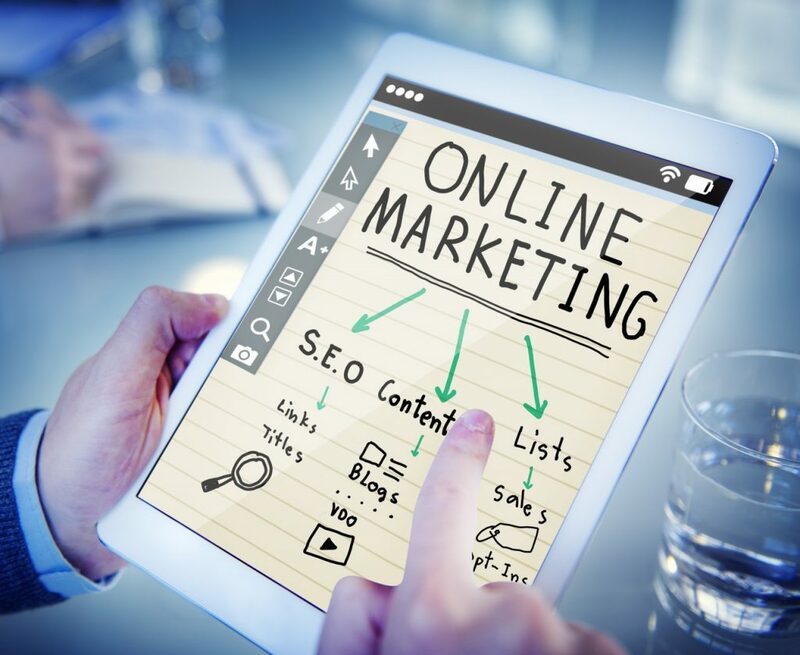 Most realtors don’t give their websites enough effort or attention, instead devoting time and money to outdated marketing efforts. If your website is not generating enough leads or is not attracting enough visitors, maybe it’s time for a real estate website makeover. A real estate website redesign shouldn’t be looked at as something wrong – you are merely outgrowing your old website, your older image. And that’s a good thing. Here are the top warning signs that you might need to redesign your website into something you can genuinely be proud of. Over 80% of visitors surf the internet from mobile devices. If you don’t have a website that’s optimized for mobile, you’re missing out on valuable customers and leads. Check here the 10 most important must-have website design features. Mobile users are also more likely to make a purchase or commit to service than desktop users. That’s because they’ve gone past the research phase of buying a property or service – they know what they want, they’re just not sure who to work with. 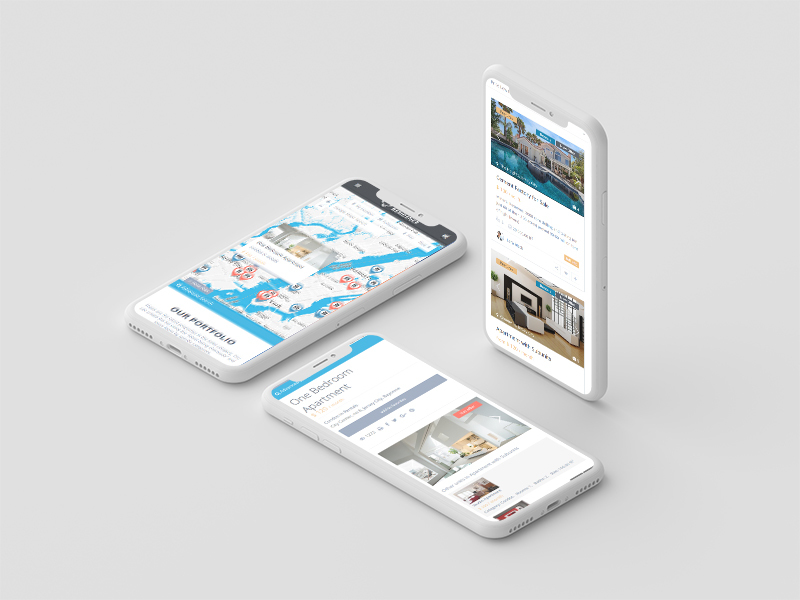 If you’re going to go for a real estate website redesign, you might as well opt for a professional real estate theme, since it’s already optimized for mobile. SEO or search engine optimization refers to a set of techniques which make your site more accessible and friendlier towards search engine and search engine algorithms. These techniques can put your website on the first page of search results. If your website is outdated, odds are its SEO rank is very low which means fewer visitors and fewer clients for your business. It’s time to step it up a bit with a proper, optimized real estate website to get you where you want to be – in the first 3 of any real estate search in your city. 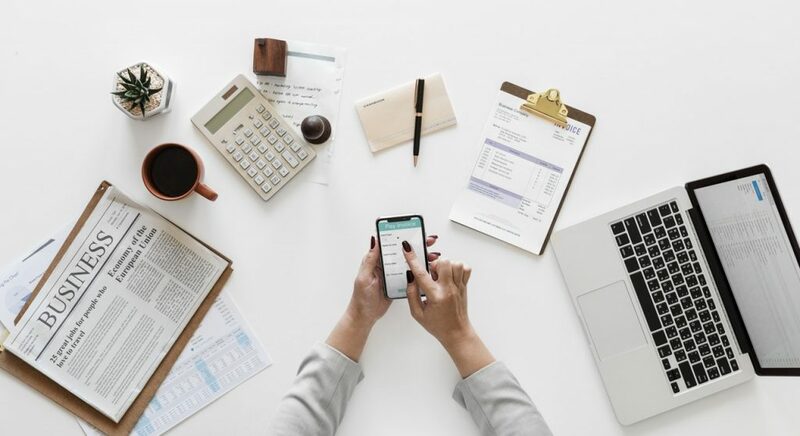 Although redesigning your website will help your SEO rank a great deal, it’s also a continuous process since search algorithms can be subject to change at any given moment. The good thing is that if you’re committed to changing your website, you can expect a lot of new traffic and clients for your business – the difference between being on the first and second page of Google, for example, is HUGE. If you’re using a website builder platform, you’re most likely being charged on a monthly basis for hosting, changes and the website itself. It’s time to get a professional website with your own proper hosting. Not only is it quite simple to do but you’ll also save money in the long run. It’s really easy to build a website with WordPress. Your websites load speed is affected by a lot of different factors such as poor image optimization, slow servers, poor programming and more. If your website does not fully load in 3 seconds or less, visitors are likely to leave your site, never to return again. Real estate WordPress themes are fully optimized – from image resizing to the code itself. Our Premium Themes are all optimized for excellent speed results. Before modern website design best practices were a thing, cheaper programmers would build cluttered pages with little or no white space. Cluttered pages make you look unprofessional, and they’re also hard on the eyes, leading to lower user experience. If your website has extensive drop-down menus, large blocks of text or even overlapping images, it’s time for a website makeover – your visitors will much appreciate it. A properly designed real estate website is one of the primary sources of leads for most realtors. You can have lead generating forms on different pages of your site and even in the sidebars of the site. If your website doesn’t attract viewers and potential clients, it’s time for a change. Once you redesign your real estate website it’s a good idea to check up on ways to generate more leads. Programmers & webmasters can get sloppy by focusing too much on looks instead of UX. Good UX or User Experience is what makes a site attractive and pleasurable for viewers. If your website is too hard to navigate or it’s too hard to find the information your visitors are looking for, they will just leave and jump to a competitor’s website. Modern real estate WordPress themes offer excellent user experience through tried and tested design. Web design is not just about knowing how to configure buttons and forms; it’s also about knowing where to place them and how to make it aesthetically pleasing to look at. Take a good look at your site and think objectively – Do you like it? Do you think your clients like it? You can also check out competitors websites for a bit of a comparison. If your site looks too dated compared to theirs, it might be time for a website redesign. · Did you quickly find the information you were looking for? · Can you navigate quickly through it? · Is the text easily readable? · On a scale to ten, how would you rate it? Keep in mind that when redesigning your real estate website or replacing it with a better-looking one, you won’t lose your articles, pages or links. It’s a smooth process which takes very little time. If you get stuck or think you can’t do it, you can always create a backup of your site and ask for professional help.